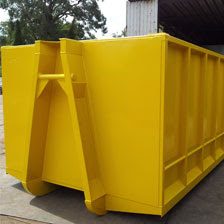 VitalQuip has been involved in waste handling equipment for over 30 years. 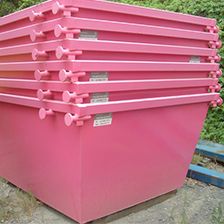 Rapid expansion has further increased our capabilities for large volumes & specialised equipment. We always do what it takes to ensure the product is right for the customer. We work with you to ensure the product or equipment meets your requirement and are on call to assist with any technical or operating queries. VitalQuip’s qualified draftsmen draw on a wealth of experience in design and drafting for the waste industry. With design & drafting done in-house, VitalQuip also works with industry professionals should additional or specialised engineering certification be required.